Does RootsMagic have an Undo command? 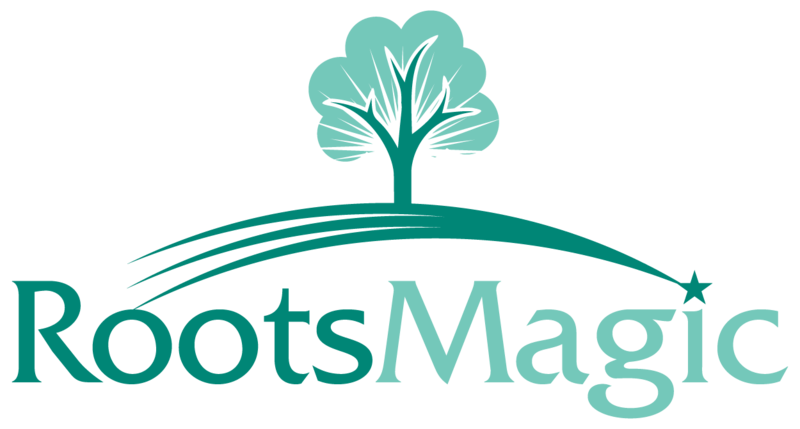 RootsMagic does not have a specific button to undo. You can use the Windows short-cut "Control-Z" to undo during character entry (within fields).